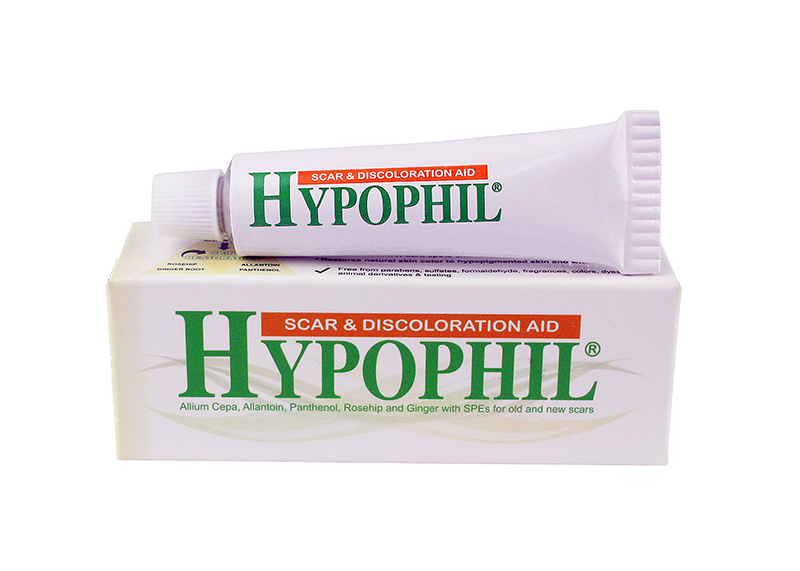 Hypophil® helps improve the appearance of scars by targeting the build up and abundance of fibrous tissue, inflammation and pigmentation imbalances. It works throughout all stages of the skin’s healing process and it is effective on both existing and new scars. It is equally effective in fading and reducing the appearance of acne scars, dark spots, keloids, stretch marks, burns and calluses. 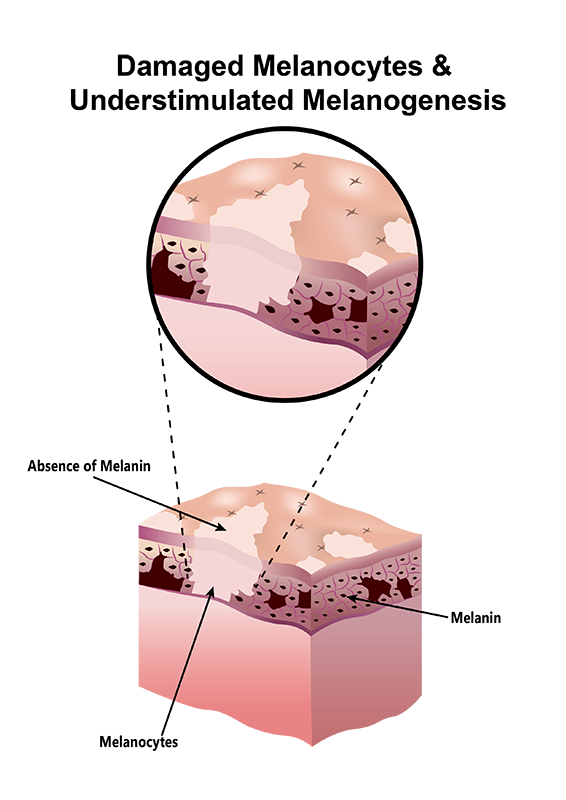 When skin is injured, Melanocytes, the cells that produce Melanin, a pigment that gives skin its color are damaged along with hair follicles, sweat glands and healthy connective tissue. The body attempts to heal by replacing the wound with fibrous tissue containing collagen that is unlike the collagen found in normal skin. The build up of this collagen results in a mark known as a scar. Allium Cepa, Allantoin, Rosehip, Panthenol and Ginger with SPEs for old and new scars. 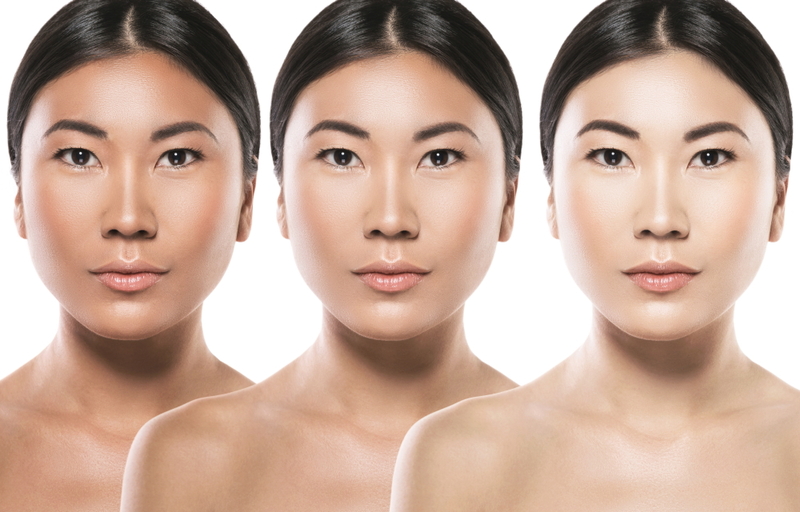 Free from parabens, sulfates, formaldehyde, fragrances, colors, dyes, animal derivatives & testing. 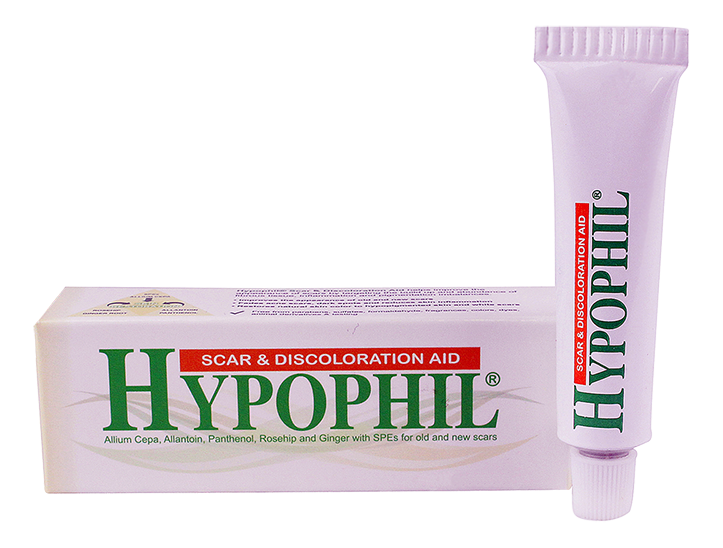 Hypoallergenic cream that goes on clear. Helps improve the appearance of scars by targeting the build up and abundance of fibrous tissue, inflammation and pigmentation imbalances. GET NOTIFIED OF EXCLUSIVE TIPS AND OFFERS!